Rani Rampal and Co are in good form but must pull off another upset to ensure a medal. 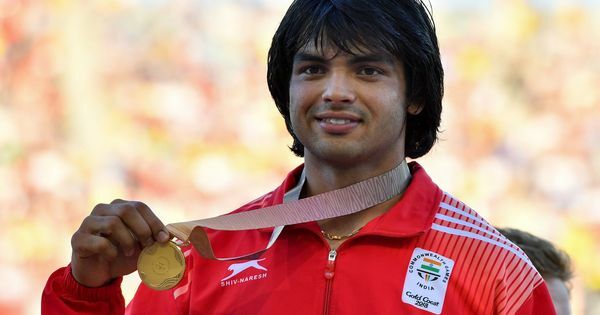 The Indian women staged a comeback after going down to the lower-ranked Wales in the opening match of the Commonwealth Games. They won three games in a row to finish second in their group and book the semi-final spot. But on Thursday, they will be up against Australia – the toughest team they have faced in months. In their Asia Cup triumph and the triumphant tour of South Korea, the Indians made spirited wins. But in a knockout match against the fifth ranked team in the world, in their backyard, Rani Rampal and company will have to play their best game to upset the Aussies. 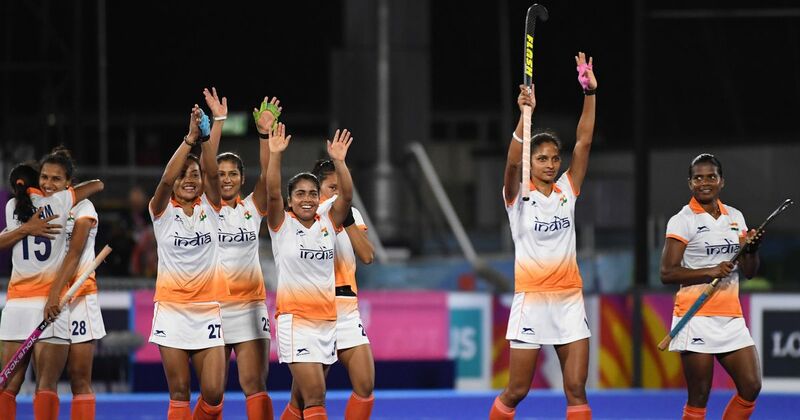 India’s attack has been delivering so far in the competition as they have scored nine goals, with captain Rani having scored on three occasions but low shot conversion rate is a worrying matter. Only nine goals have come from a total of 48 attempted shots so far. Captain Rani Rampal, who scored the only goal in her team’s 1-0 victory South Africa in their last Pool A match on Tuesday, conceded that they need to improve. “We have been playing attacking hockey against the strong teams as well, so it is important for us to make sure that we are grabbing our chances with both hands. We need to make sure that we are efficient against the Australians as we might not get too many chances because they are a strong team,” said the skipper. “Australia is a very strong team and they are playing at home so it will not be easy. But we are confident in ourselves and will give our best on the pitch for our country,” expressed Rani on facing the hosts in the semifinal,” Rani said. The captain though praised her team’s performances at the CWG. Coach Harendra Singh believes that the team needs to keep improving in its quest for the gold medal. “The team is hungry to do well and want to keep improving everyday. There are a few areas we have noticed which require improvement and we have addressed them within the team. It is important that we stick to our game-plan and are disciplined in all areas,” said the coach.